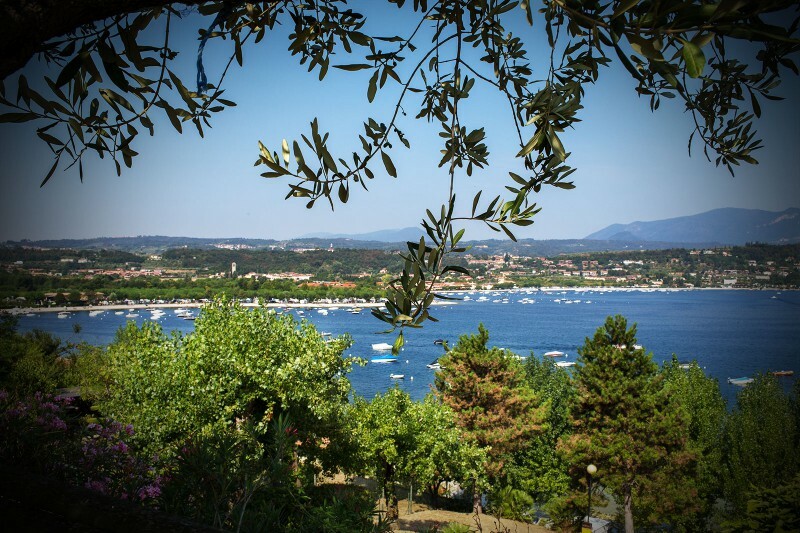 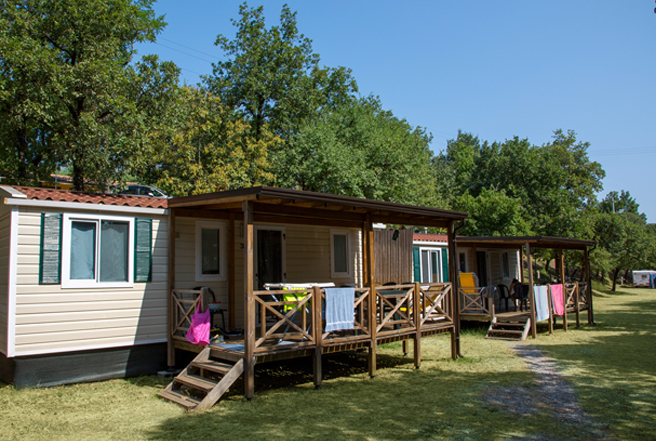 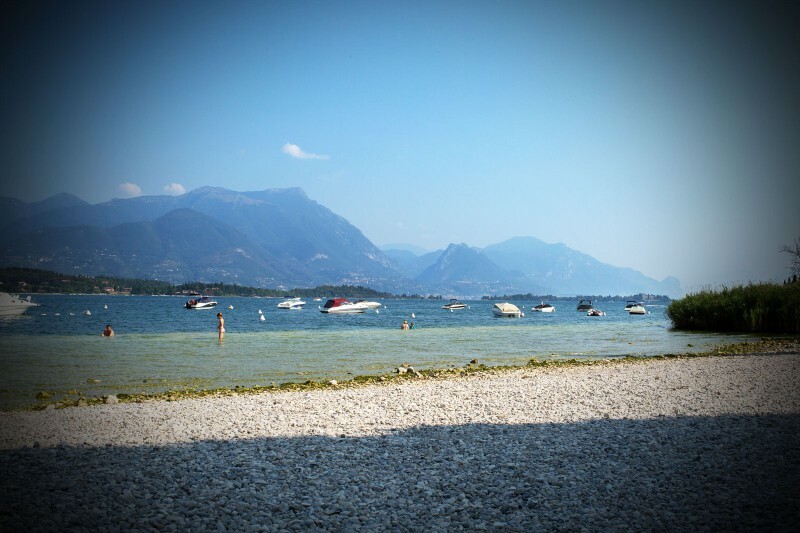 Since 1989 the La Rocca Camping in Manerba has hosted people from all parts of the world. 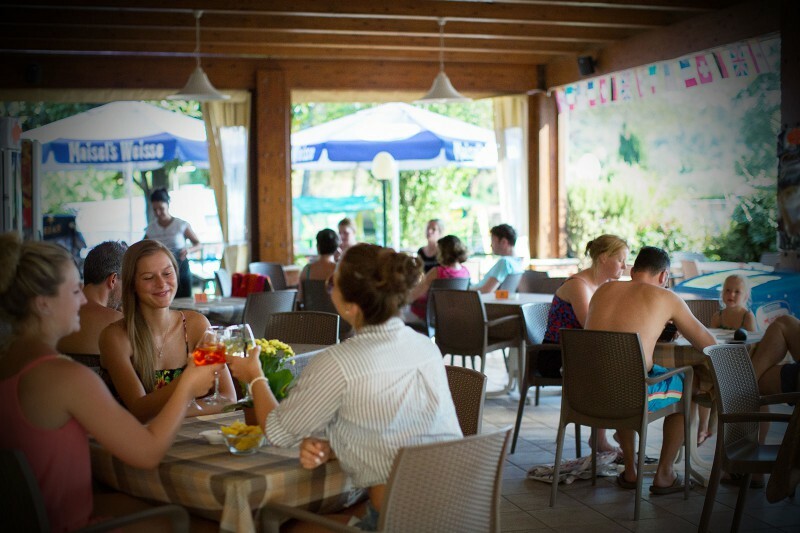 Many guests return every year for many years now testifying to their appreciation of our family-run management. 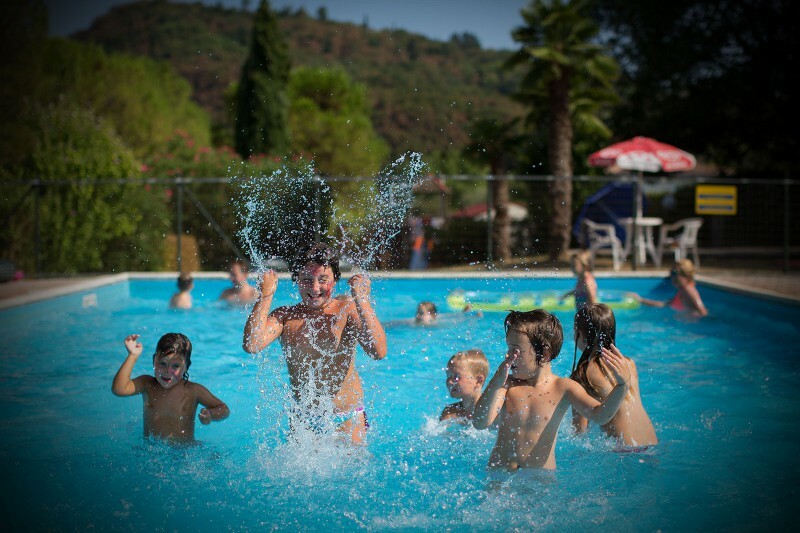 The campground is equipped with modern facilities, updated from year to year, to improve their ability to accommodate guests and enable guests to focus only on their relaxation and fun without a care. 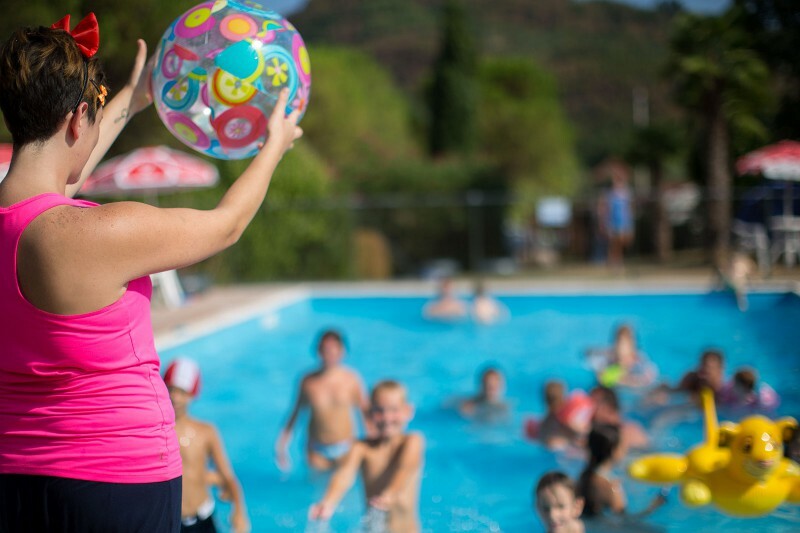 To enhance the satisfaction of our guests, over the years we have added services that combine to offer a memorable and exciting holiday.